Edward DeBartolo Jr. is a Legend in the NFL and is the ex owner of the National Football League’s San Francisco 49ers and “suspected” owner to this day. In my 16 years cleaning credit for NFL Players I am privileged to bare witness to many classic stories of championship, generosity and the uncommon kindness of “Eddie” – Keith Middlebrook. Jay Adams is the VP officer of DeBartolo Development aka Edward DeBartolo Jr. and is a premier client of FICO Financial Services, Elite Platinum Portfolios for over 9 years and a great friend of mine. I cleaned Jay’s credit to a perfect report 9 years ago and he is one of the rare individuals who has kept it perfect still to this day, I am proud to say I just got him accepted for the highest level of financial integrity in the world: the prestigious “Titanium Black American Express Centurion Card”. – Keith Middlebrook, March 24, 2013. *Jay Adams is also a well seasoned proponent of FOX News, given to him by many, he has earned the title “the Black Bill O’Reilly”. Well schooled in finance, capitalism, and hard work, his thoughts on the state of the nation are intriguing and rare for an Afro-American. If I ever had my choice for an Afro-American president it, would be Jay Adams. If Jay’s demeanor was the example for the Afro-American community, it would raise generations to a whole new level, and Abraham Lincoln himself would have been proud, and his work would be recognized with even greater true meaning. 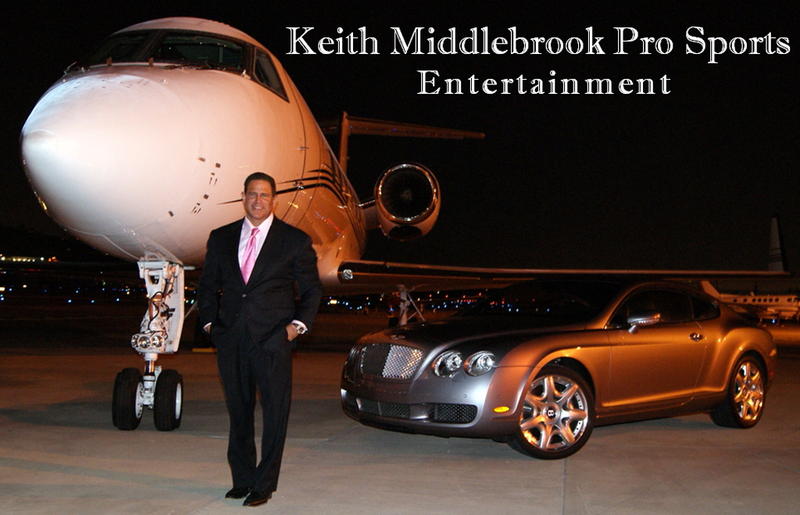 – Keith Middlebrook. *Jay Adams is also responsible for my second meeting with the time share king David Siegel, since after meeting him for the first time in Las Vegas over 3 years ago. I was originally introduced by legendary poker king Daniel Negreanu by way of Jose Canseco and Casino Mogul Steve Wynn of Wynn hotels. Jay Adams is also the Deputy Sherriff of Orlando Florida. Beyond his real estate background, DeBartolo was actively involved in franchise ownership and sports management, becoming one of the most successful and generous owners in professional sports. His ownership of the 49ers proved especially notable. 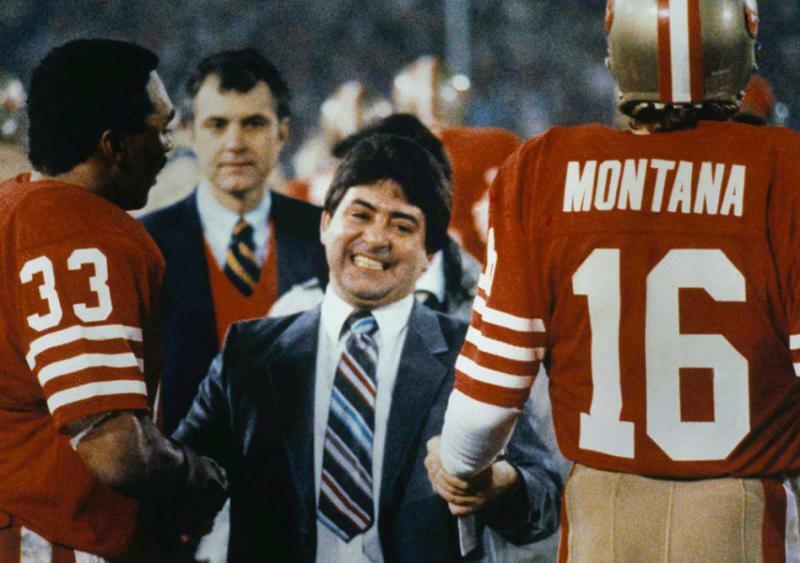 During his twenty-three years owning the team, beginning in 1977, the 49ers won an unprecedented five Super Bowls under coaches Bill Walsh and George Seifert, Super Bowl XVI, Super Bowl XIX, Super Bowl XXIII, Super Bowl XXIV, and Super Bowl XXIX. From the early 1980s through the mid-1990s, DeBartolo presided over a team that had the winningest decade in football history. Jay Adams and Keith Middlebrook. 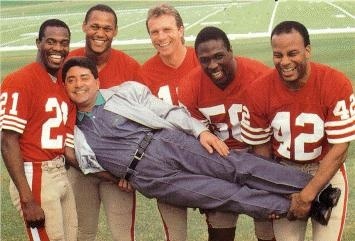 Pictured above Legendary Owner Edward DeBartolo Jr. with Legendary Players of the winningest decade of the San Francisco 49ers. 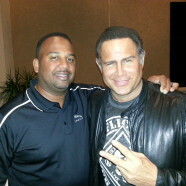 Picture 2 Jay Adams President DeBartolo Development and Keith Middlebrook President FICO Financial Services, Elite Platinum Portfolios. 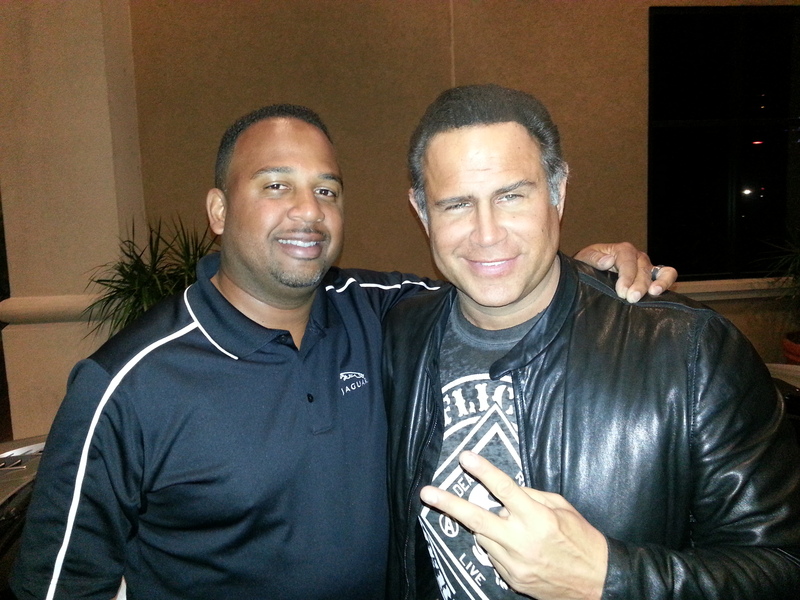 Jay Adams is the President of DeBartolo Development aka Edward DeBartolo Jr. and is a premier client of FICO Financial Services, Elite Platinum Portfolios for over 9 years and a great friend of mine. I cleaned Jay’s credit to a perfect report 9 years ago and he is one of the rare individuals who has kept it perfect still to this day, I am proud to say I just got him accepted for the highest level of financial integrity in the world: the prestigious Titanium Black American Express Centurion Card. Edward DeBartolo Jr. is a Legend in the NFL and is the ex owner of the National Football League’s San Francisco 49ers and “suspected” owner to this day.